They are 30cms long and have one tapered end. It is though it does this by circulating warm air in the outer ear canal. A majority of people feel it is an effective treatment gentle enough for use on children and for those with painful ear infections. Hearing aid wearers, swimmers, divers and surfers also find it very useful. Those who have pain when flying find ear candling is great to do beforehand. This is a relaxing procedure so do this with a partner for safety reasons, or have a therapist do it for you. 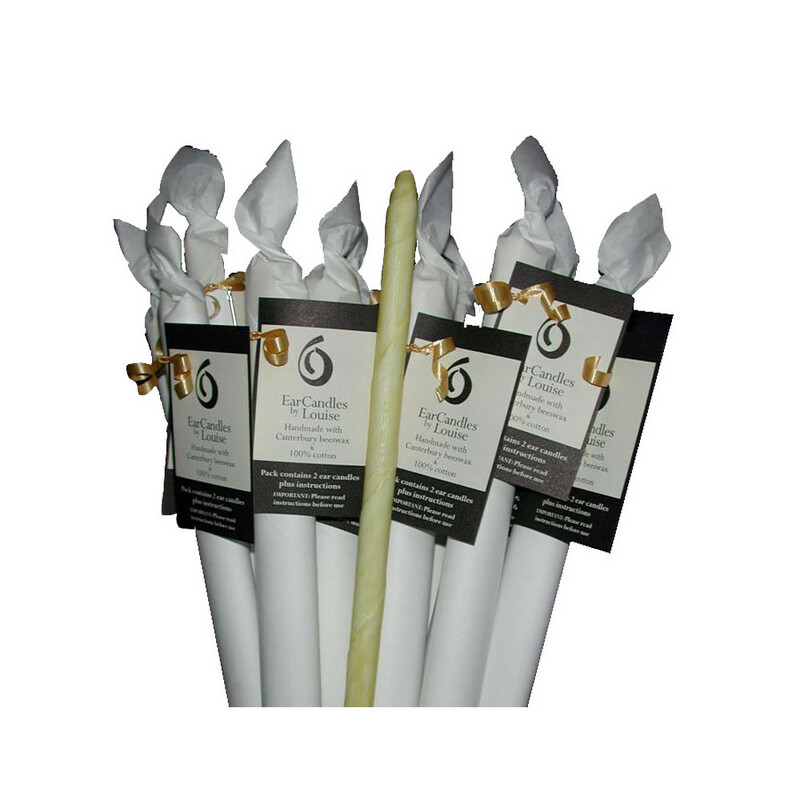 If you have an ear infection or head cold, another candling is recommended after the infection has cleared. Not recommended for those with any ear drum conditions (e.g. grommets in place, previous ear surgery). Ear Candling is not designed to replace other therapies, medical or complementary. Always consult your health professional before undertaking any new therapy. We are all responsible for our own health choices. I have heard that Ear Candles drip wax into the ear and can burn my hair or skin. Is this true? While this may have been true of earlier forms of ear candles, our ear candles certainly do not drip hot wax. They have a very thin layer of beeswax on cotton fabric. When using the ear candles the instructions explain how to trim the candle as it burns and how far to burn the candle down to. Ear Candles by Louise come with instructions enclosed. I have used other brands of ear candles before. How are these different? Do not have a filter inside the ear candle The narrow tapered end (which sits in the ear) acts as a filter to stop big particles falling out of the ear candle. Need to be trimmed every 5cms or so to remove the burnt cotton remaining for safety reasons (see instructions). 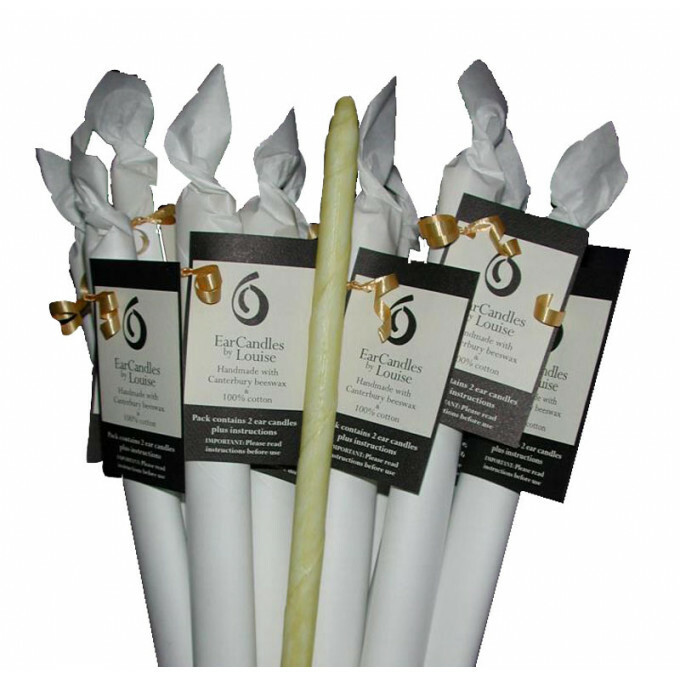 When ear candling children, this is a great opportunity to allow them to briefly get up and wriggle around. They find the ear candling process much easier when they can have "wriggle time" (see instructions). Are bigger, which makes them easier to hold. Is a New Zealand product, handmade from pure beeswax and 100% cotton. No additives or strong smelling oils. The cotton does not touch the skin so anyone concerned about non-organic cotton can be assured. Can I reuse these ear candles? What if I get home and have a question? When is it not suitable to use ear candles? Easy to use. Quick delivery. Thanks! Great quality product. 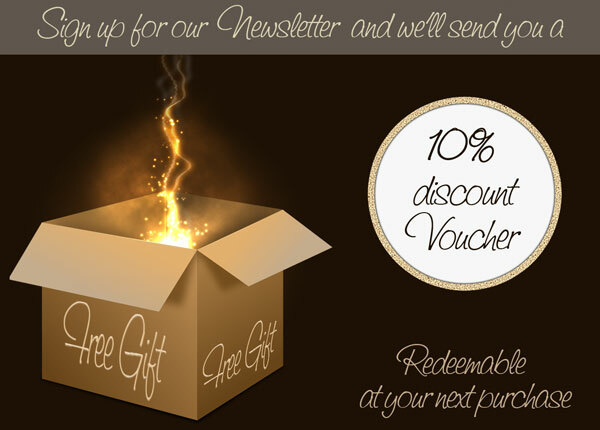 Easy to use and super quick delivery. Wish I’d brought another pair!